At this point, you're probably thinking you might as well dump the entire contents of your wardrobe into a suitcase. Don't worry – I've come up with some tips to help you whittle down what you need and avoid any overweight luggage charges. You’ll be waving your ship goodbye like an actor in one of those old black-and-white movies if you forget your passport. 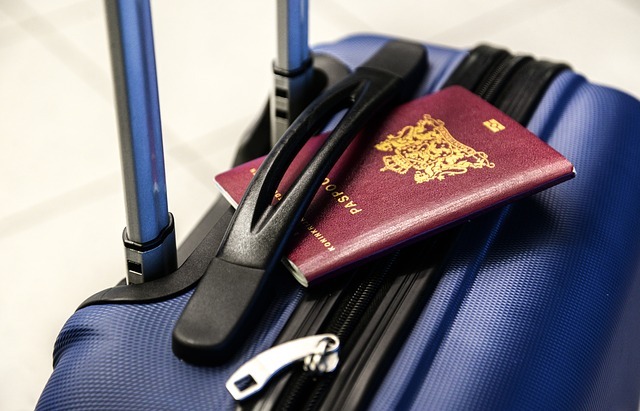 Make sure you’ve got it tucked away safely in your carry-on luggage along with your cash, tickets, visas and insurance documents. I know you’re going to scoff at my first bit of packing advice but bear with me. 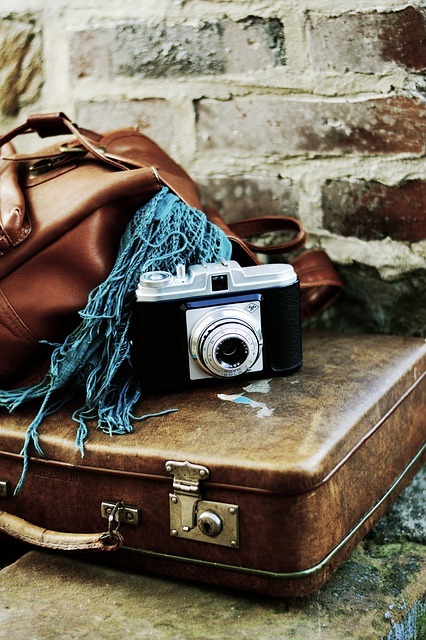 You can pack light for a cruise, despite needing a variety of clothes for different occasions and activities. I mean, how often have you gone on holiday and not worn half the gear in your suitcase? While I’m no cruise fashion guide (I leave that to the experts), I can mix, match and accessorise with the best of them. Two swimsuits should suffice for hanging around the pool or enjoying a sauna or steam in the spa. Pop in a sarong or oversized T-shirt for when you need to cover up from the sun, as well as a pair of flip-flops. No need to pack a towel – they'll be provided for you. Throw in your usual gym gear if you want to do any sports or exercise. There will be plenty of opportunity to join in with team sports or visit the gym. Jeans, shorts, skirts and T-shirts are fine for wearing around the ship during the day and for excursions. Try and mix and match a few outfits if you can. For example, a black or white T-shirt or shirt will go with pretty much anything and can be worn a couple of times with different bottoms. Shirts with collars, chinos, dresses or trouser suits are a good option for dinner or visits to the bar or shows. Jazz up your outfit with smart costume jewellery or a neutral belt rather than that extra sequinned top or designer shirt. One suit/tuxedo or cocktail dress will be enough for a cruise. A formal night or a visit to the Captain's Table will require your best bib and tucker, but if formal doesn't float your boat, you can have dinner in any restaurant in smart-casual dress. Don’t go crazy taking 12 pairs of shoes with you. A pair of flip-flops, trainers or comfortable walking shoes, dress sandals/heels or smart loafers will be enough for your cruise. You also need to keep in mind what the dress code is in the countries you'll be visiting during your onshore excursions. Wearing a sarong and vest might be ok when you're soaking up the sun in the Caribbean, but you'll need to wear more modest clothing if you're travelling around the Middle East, for example. Most cruise lines provide toiletries in your cabins, so unless you can't live without a particular brand, save yourself some weight in your suitcase by leaving things like soap and shampoo at home. If you’re heading for warmer climes, you’ll need to take suntan lotion, after-sun and insect repellent with you. A small first aid kit is probably a sensible option, too. If you take regular medication, ensure you’ve got enough to last for the duration of your trip. Going away these days doesn't mean you have to take a holiday from your electronics, too. Your cruise ship will have Wi-Fi, so you can use your smartphone or tablet, although you should check if you'll have to pay extra for it. Reading on a Kindle instead of books will save space in your suitcase. Don't forget to insure your gadgets before you set off on your cruise adventure. My final tip is to check with your cruise line or their website to see what the dress code is, and which laundry and dry-cleaning services are onboard. If worst comes to worst, you can launder some clothes, and if you forget something, you'll be able to buy it on your travels. Bon voyage!